Should you be taking dietary supplements? This is a question people often ask themselves, especially with the large number of supplements currently available on the market today. Seeing so many options makes one wonder which – or if – they should be adding to their own diet. Here’s what you need to know about adding a supplement to your own healthy routine – and how to know which one might be right for you. There is a lot of misinformation and misunderstanding about what health and wellness aids and dietary supplements can and cannot do. First, it’s important to note that a supplement is meant to be just that – a supplement to an already well-rounded diet and lifestyle. You cannot expect to take a supplement and have your body and life fall into perfect order without any other work toward that goal. Second, supplements are not designed or intended to cure or prevent any type of illness or injury. While they can help fortify your body against both of these, they should not be relied upon for either. When you need preventative or restorative healthcare, visit your primary care provider. Speaking of seeing your primary care provider, that’s who you should speak to when it comes to determining whether any vitamin or dietary supplement is right for you. There are many reasons why starting a new supplement without consulting your healthcare provider isn’t a good idea. First, you may not understand how to appropriately choose the dosage. Many supplements give only a suggested or recommended dosage range on their packaging. Your physician can tell you exactly how much you should be taking. Second, certain supplements may actually be harmful to your health. 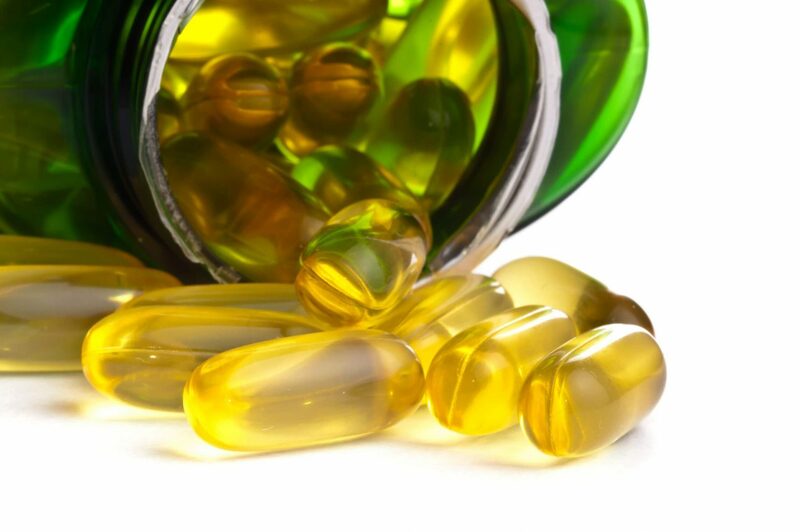 People with allergies, sensitivities, or certain health conditions cannot take some supplements. Be sure to ask your doctor which ones might be out of the question for you before loading your pharmacy cart. Lastly, knowing which supplements may cause drug interactions will be the job of your physician and pharmacy team. They can help you to understand which vitamin or dietary supplements are safe to take with your current medications and which ones might cause dangerous or unpleasant interactions. Ensure supplements are made healthily for your customers. Contact Healthy Solutions for supplement manufacturing today.